With efficiency in mind, Endurance has recently invested in 3 new long wheel base Mercedes Sprinter Vans to expand our already impressive Distribution Network. With our sales increasing by over 30% in the past 12 months, Endurance has been investing heavily in operations during 2018, with further investment scheduled during 2019, in order to deliver customer service excellence as standard. 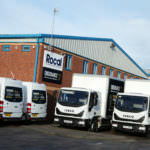 These new vehicles feature full Endurance branding, complementing the existing distribution fleet of 4 Iveco Eurocargo Lorries and 8 Long Wheel Base Vans. Delivering weekly throughout England and Wales, with many areas enjoying 2 to 3 deliveries every single week, this latest investment is fantastic news for Endurance installers. Although travelling great distances across the nation, Endurance is utilising scheduling software to ensure environmental friendliness is maintained. This is achieved by optimising delivery routes, which allows for better fuel efficiency and lowered carbon emissions throughout the year; they are committed to delivering exceptional standards in a sustainable way. 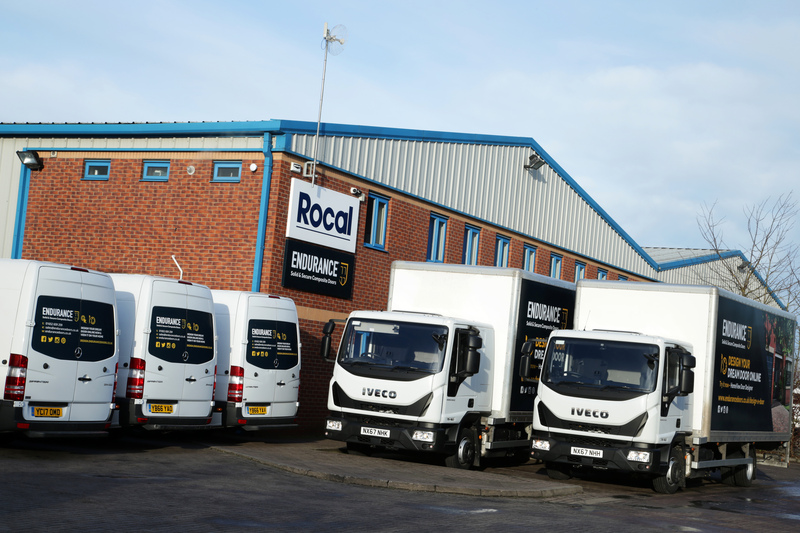 By investing in three, brand new and high specification vehicles, Endurance are able to ensure that our Distribution Network won’t suffer from reliability issues. With the welfare of our Installers kept closely at heart, Endurance have committed themselves to ensuring our industry-leading composite door can be delivered as quickly and as smoothly as possible. Members of the Endurance Preferred Installer Network can rest assured that as Endurance grows from strength to strength, their needs won’t be left by the wayside. If you’re interested in becoming a Preferred Installer, simply get in touch with marketing@endurancedoors.co.uk to speak to a member of their friendly team.